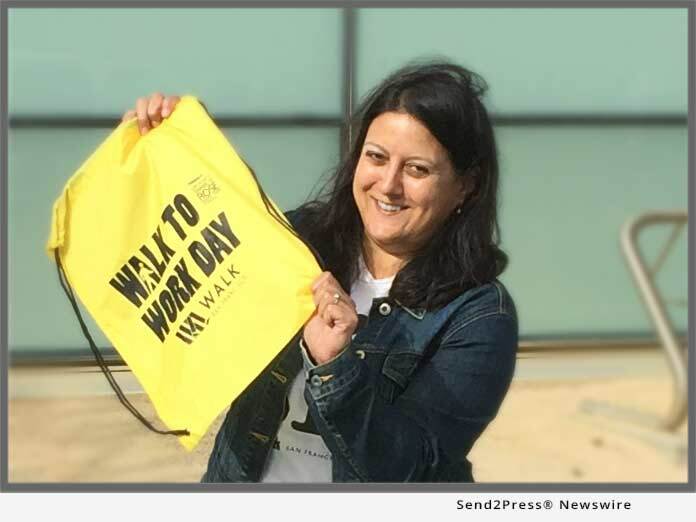 SAN FRANCISCO, Calif. /Mortgage and Finance News/ — San Francisco Personal Injury Attorneys, Rahman Law PC, are pleased to announce their repeat sponsorship of Walk San Francisco’s annual Walk to Work Day. The event will take place Wednesday, April 10, 2019 between 7:30 a.m. and 10 a.m. Last year’s event was the biggest ever and participation is expected to increase again this year. San Francisco was the first city in the nation to officially celebrate Walk to Work Day in 2013 and Rahman Law PC has participated in or sponsored the event for the past 6 years.